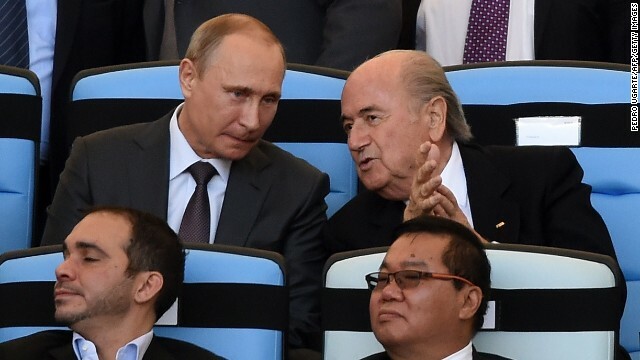 (CNN) -- Is this the moment the world finally gets to know what really happened in December 2010 when FIFA decided to award the 2018 World Cup to Russia and the 2022 tournament to Qatar? Football's world governing body has decided to publish a redacted version of Michael Garcia's report into alleged corruption surrounding the bidding process for the tournaments after months of delay and intense criticism. The decision did not require a vote and was unanimously endorsed by FIFA's 25-person executive committee during its two-day meeting in Marrakech, Morocco. "I have asked the FIFA ExCo to vote in favor of the publication of the 2018/2022 inquiry report by the investigatory chamber," said FIFA president Sepp Blatter. 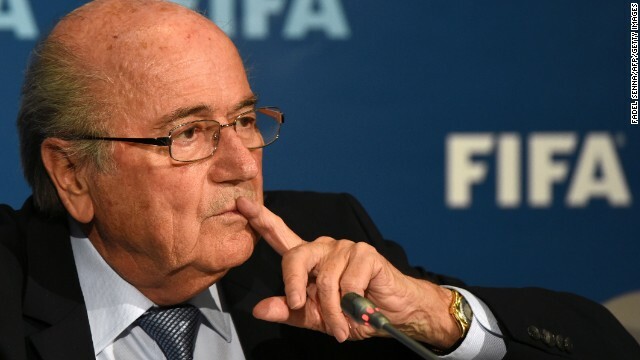 Blatter also insisted that there would not be a re-vote on the decision to award the 2018 and 2022 World Cups to Russia and Qatar respectively. 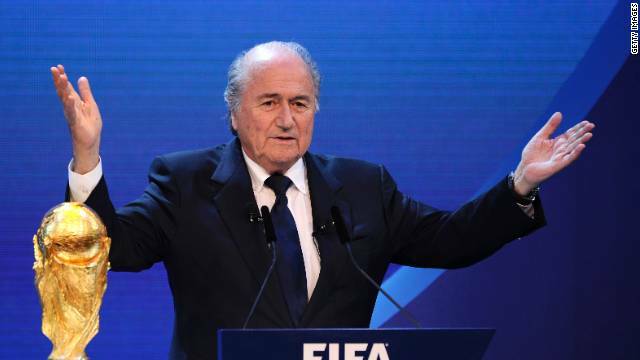 "The report is about history and I am focused on the future," added Blatter while referring to the recommendation made by Domenico Scala, FIFA's head of compliance. "We will not revisit the 2018 and 2022 vote and a report by independent, external legal experts commissioned by Mr. Scala supports the view that there are no legal grounds to revoke the Executive Committee's decision on the award of the 2018 and 2022 World Cups. In a press conference which followed his statement, he added: "It would really need an earthquake, extremely important new elements to go back on this World Cup in Qatar." FIFA says it will confirm the dates for the World Cup in Qatar at its next executive committee meeting in Switzerland in March. It is expected to be held in the winter with fears over the intense heat in the Gulf State. Meanwhile, the report will not be published until current investigations into five individuals are completed, and it's expected to be heavily redacted. Harold Mayne-Nicholls, who led the inspection team visiting the candidates to host the 2018 and 2022 tournaments and former German World Cup winner Franz Beckenbauer are also facing charges from the FIFA ethics committee which both men have denied. Blatter also confirmed that Garcia has been replaced by his deputy, Cornel Borbély, who he describes as "an outstanding lawyer". 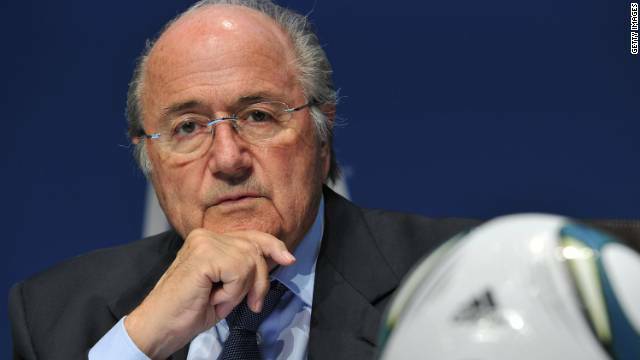 "It is important that the work of the ethics committee continues and that any instances of wrongdoing are fully investigated and their perpetrators pursued and sanctioned," said Blatter. "I have been informed that various cases against individuals for alleged rule violations have been opened by the investigatory chamber and are currently under review by the adjudicatory chamber. "The organization fully supports the rigorous pursuit of these cases. And, while FIFA as an organization does not have prosecutorial powers, we have provided information and the full report from Mr. Garcia to the Swiss General Attorney's Office and have pledged our cooperation." 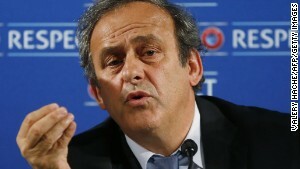 Michel Platini, head of UEFA, the European governing body, also welcomed the decision to publish the report. "It was important that the FIFA Executive Committee decided today to publish the Garcia report," he said on Twitter via his spokesman, Pedro Pinto. "I have always battled for transparency and this is a step in the right direction. "Let us hope that the report can now be published as quickly as possible. 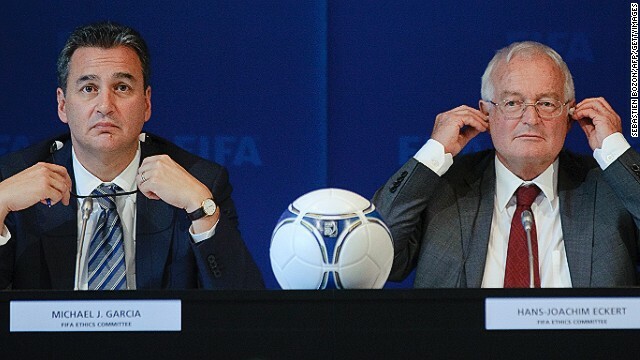 The credibility of FIFA depends on it." The move comes just days after Garcia resigned from his role citing a "lack of leadership" at the top of world football's governing body. Garcia quit following FIFA's rejection of his appeal after he had launched a complaint about how his report had been summarized by Hans-Joachim Eckert -- FIFA's independent ethics judge. "I disagree with the Appeal Committee's decision," said the American lawyer -- now chairman of the Investigatory Chamber of the FIFA Ethics Committee -- in a public statement. "It now appears that, at least for the foreseeable future, the Eckert Decision will stand as the final word on the 2018 and 2022 FIFA World Cup bidding process. "No independent governance committee, investigator, or arbitration panel can change the culture of an organization." Blatter said he was surprised by Garcia's resignation but that the "work of the Ethics Committee will nonetheless continue." "Pending the election of a new chairman of the Ethics Committee by the FIFA Congress, the FIFA Executive Committee will appoint an acting chairman to serve as a replacement for Mr Garcia," added Blatter, who will be at FIFA ExCo's meeting in Marrakech on Thursday and Friday. Garcia's decision to leave his role came following months of frustration for the New York Attorney. In September, when he completed his report, he spoke out and declared that it should be made public but with redactions to ensure witness confidentiality was not compromised. 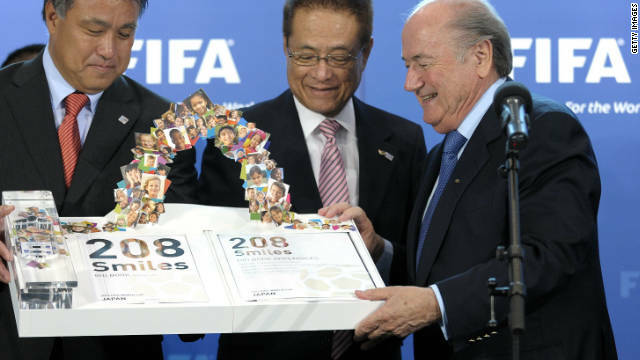 A turbulent period for FIFA began in May 2010. Whilst most of the world's soccer fans were more concerned with Africa's first World Cup finals that June, FIFA was presented with official bid documents by Australia, England, Netherlands/Belgium, Japan, South Korea, Qatar, Russia, Spain/Portugal and the United States for the 2018 and 2022 tournaments. 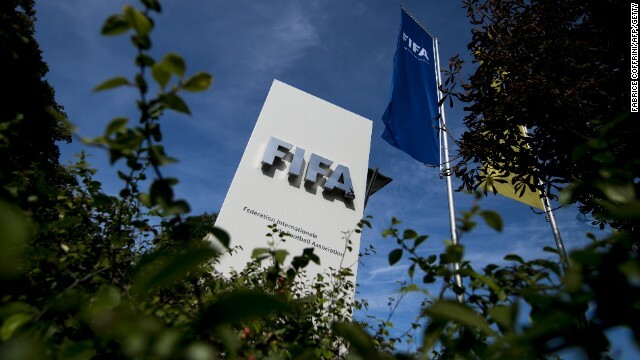 During the ceremony at its Swiss headquarters, FIFA announced dates for inspections of the bidding nations from July-September. 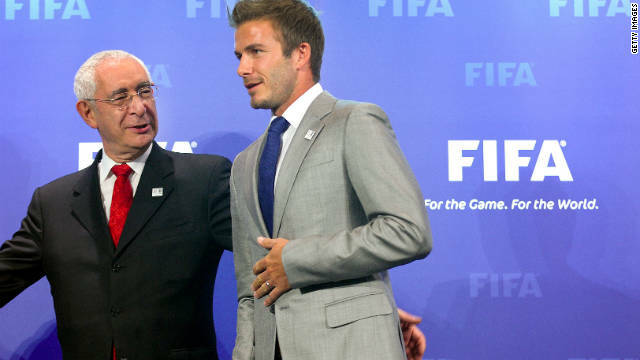 British newspaper Mail On Sunday reveals that English bid leader David Triesman was secretly recorded making comments about alleged attempts by Spain and Russia to bribe referees at the imminent 2010 FIFA World Cup. 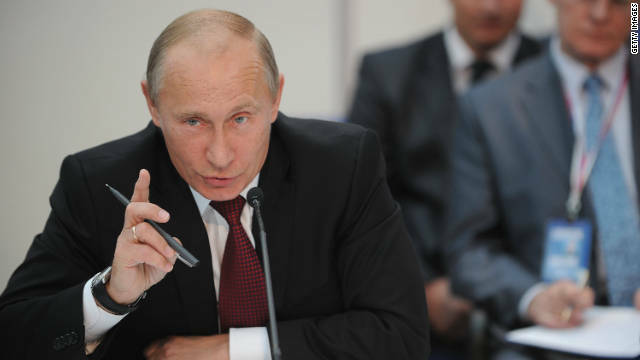 Russia's Prime Minister Vladimir Putin meets the visiting FIFA inspection team in Moscow. 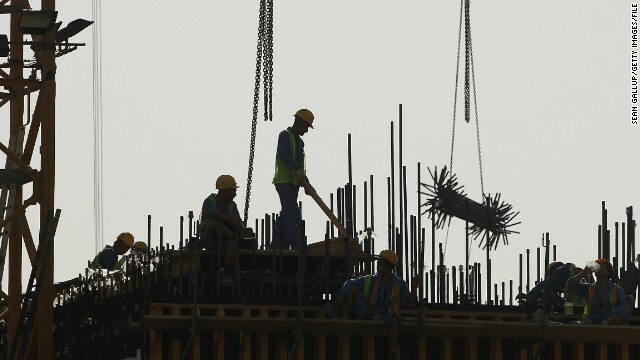 Qatar is the last country to receive the inspectors in September. 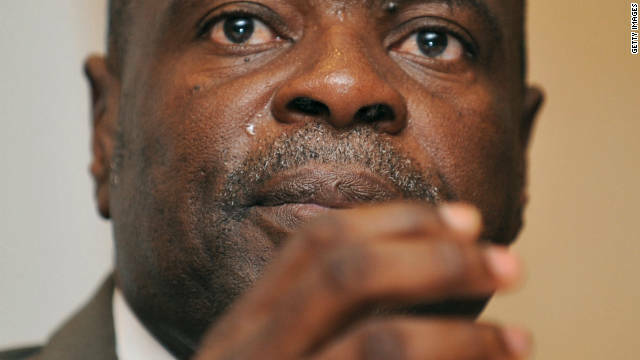 FIFA provisionally suspends Amos Adamu, pictured, and Reynald Temarii three days after Britain's Sunday Times newspaper claimed they offered to sell their World Cup votes. 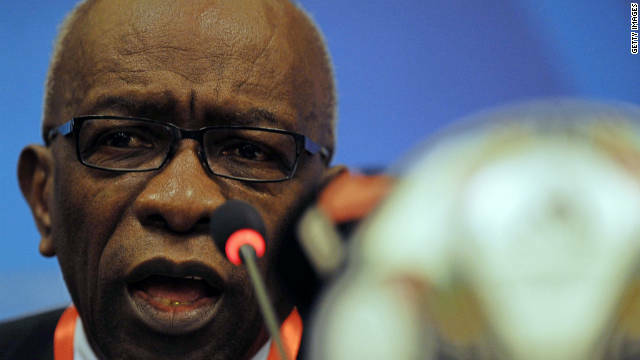 Adamu, head of the West Africa Football Union, denies the charge that he asked for $800,000 to be paid to him directly so four artificial pitches could be built in his native Nigeria. 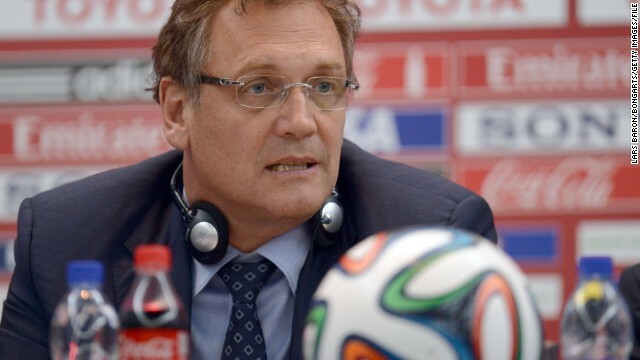 "I am confident that my actions, the full and true extent of which were not detailed in the story published, will demonstrate not only my innocence and integrity, but also my commitment to football and to FIFA," the 57-year-old says in a statement. 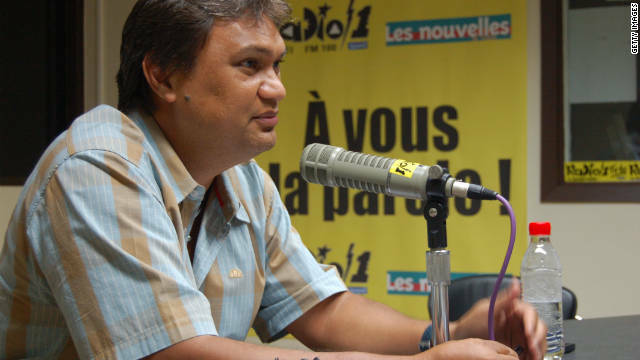 Temarii, a former Tahiti international player, is accused of asking for $2.4 million to build a youth academy for the Oceania Football Confederation, of which he has been head since 2004. 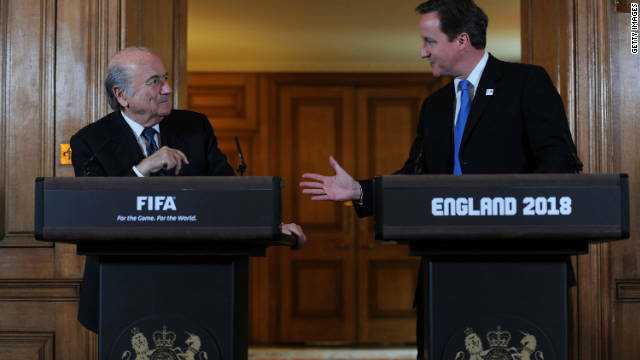 "It is a sad day for football," FIFA president Sepp Blatter, pictured here meeting British Prime Minister David Cameron a week earlier, tells reporters in Zurich. 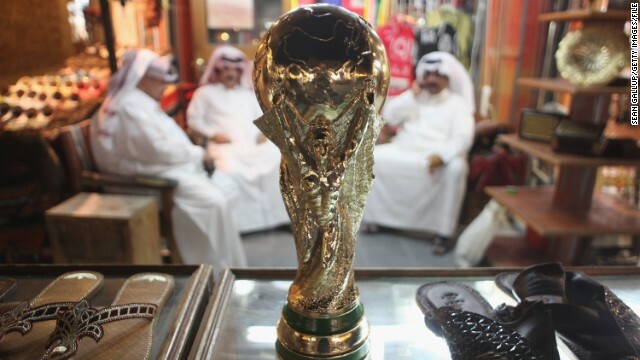 FIFA releases its bid inspection reports, and it's bad news for Qatar. 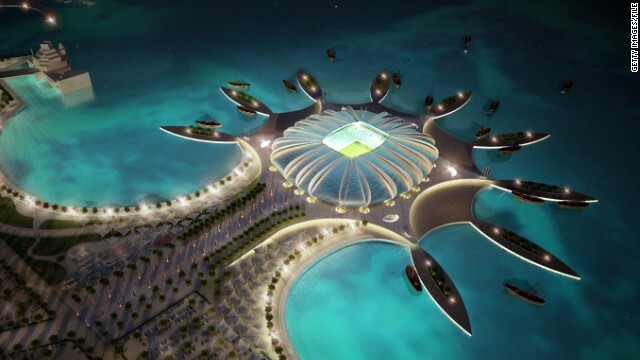 The tournament would be held in the middle of Qatar's summer where temperatures regularly hit 50 degrees Celsius. 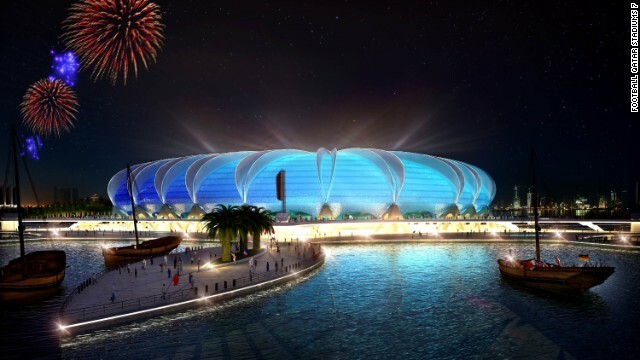 Despite a hi-tech pitch that included state-of-the-art cooling technology to keep players and fans safe, FIFA gave one part of the bid a "high" risk rating. In the report it stated that hosting the World Cup in June and July would be "considered as a potential health risk for players, officials, the FIFA family and spectators, and requires precautions to be taken". FIFA confirms the suspension of executive committee members Amos Adamu and Reynald Temarii, along with four additional officials. Ahead of the December 2 ballot to decide the host of the 2018 and 2022 World Cup tournaments, Adamu receives a three-year ban and $11,947 fine and Temarii a 12-month ban and a $5,973 fine. However, the organization rules that there is no evidence to support allegations of collusion between rival bid teams. Adamu plans to appeal. 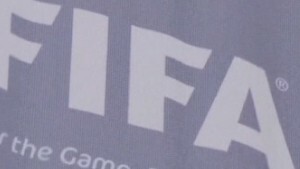 Issa Hayatou from Cameroon is one of three FIFA officials -- the others Nicolas Leoz from Paraguay and Ricardo Teixeira from Brazil -- who are named in a BBC program which alleges they took bribes from the ISL marketing company who secured World Cup rights in the 1990s. All three had votes voting in the December 2 decisions on the hosts for the 2018 and 2022 World Cups. 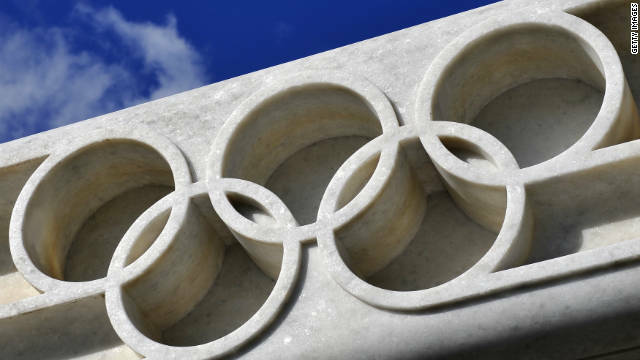 The International Olympic Committee announces it will launch an investigation into allegations on BBC's Panorama program that Issa Hayatou, who is also an IOC member, took bribes. Hayatou says he is considering legal action against the BBC. 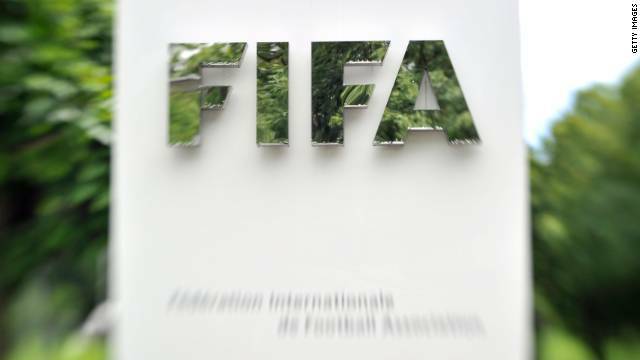 Football world governing body FIFA says the allegations have already been investigated and the matter is closed. 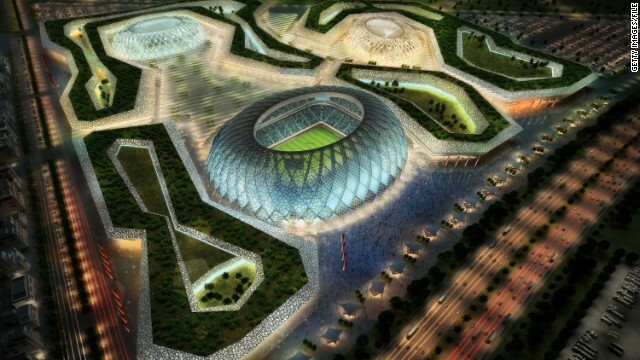 The winning bids for the 2018 and 2022 World Cup finals are announced. Russia wins the bid to host the 2018 tournament, with England garnering just two votes despite a last minute meet-and-greet blitz involving UK Prime Minister David Cameron, David Beckham and Prince William. 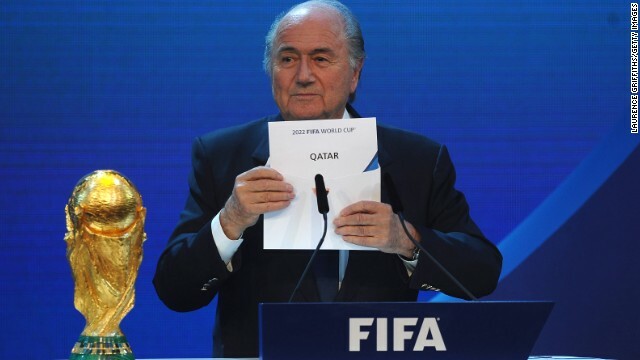 But the big shock came when Blatter announced that Qatar would host the 2022 World Cup. 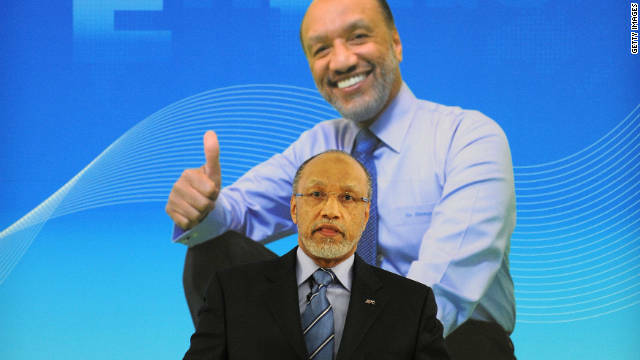 After months of speculation, Asian Football Confederation chief Mohamed bin Hammam announces he is to stand against Blatter in FIFA's presidential election. 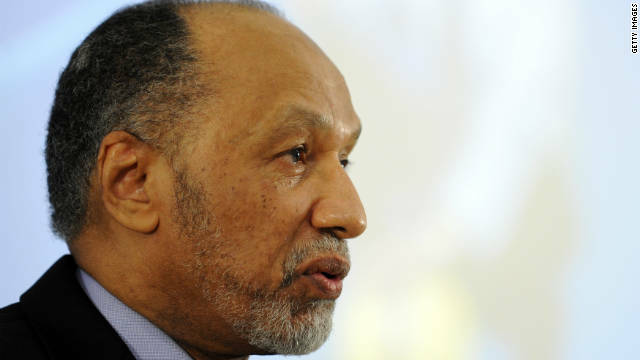 Bin Hammam, a Qatari, was a key figure in ensuring that Qatar won the right to host the 2022 World Cup. 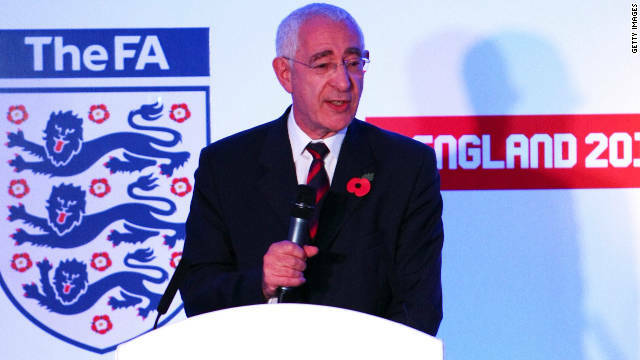 Just a few weeks before FIFA's presidential vote, former FA chairman David Triesman gives evidence at a UK parliamentary enquiry into England's failed 2018 bid. Under the cover of parliamentary privilege Triesman accused FIFA Ex Co members Warner, Nicholas Leoz, Ricardo Texeira and Worawi Makudi of trying to secure cash and privileges in return for their vote. 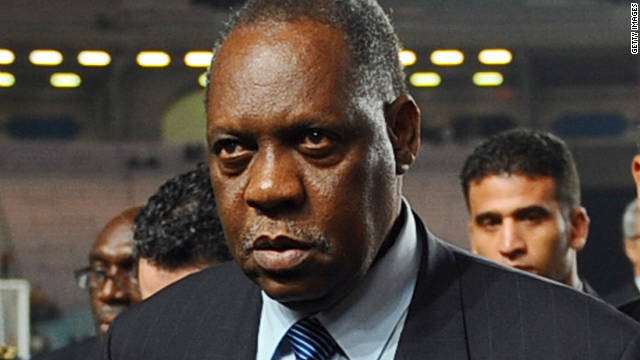 In other evidence submitted to the committee from the Sunday Times, it was alleged that FIFA vice-president Issa Hayatou along with fellow Ex Co member Jacques Anouma has been paid $1.5 million by Qatar for their World Cup vote. All those accused strenuously deny the allegations. FIFA announces that it will expand its corruption probe to include Sepp Blatter, after AFC president Mohammed bin Hammam claimed Blatter knew about cash payments he was accused of giving to national football association in exchange for pro-Hammam votes during Qatar's 2022 World Cup bid. Blatter maintains that the allegations are "without substance", and is subsequently exonerated by FIFA's ethics committee two days later. Blatter later holds an extraordinary press conference where he tells the world's press: "Crisis? What is a crisis?!" But FIFA's ethics committee upholds the complaints against Bin Hammam and Warner. 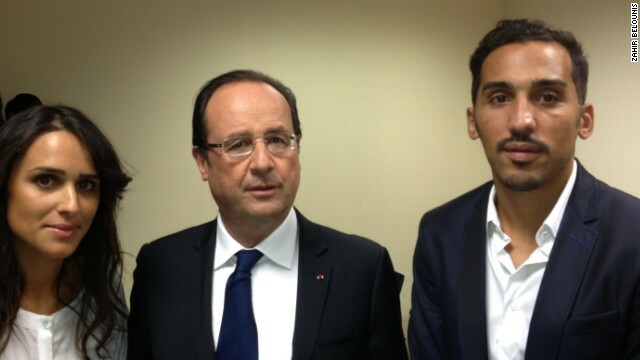 Hammam is effectively barred from standing in the election. 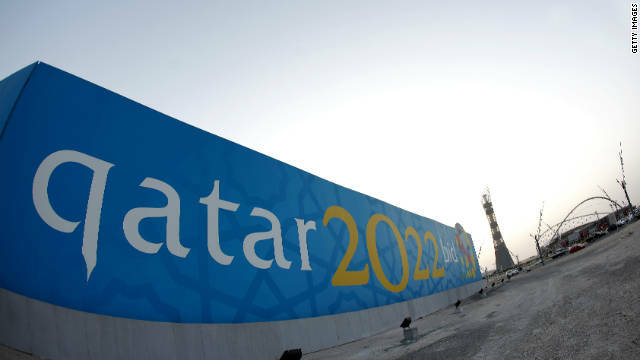 Warner's football "tsunami" turns out to be an email, which Warner releases to the press, where secretary general Jerome Valcke seems to suggest that Qatar "bought" the right to host the 2022 World Cup. After initially threatening legal action, Qatar withdraws its complaint when Valcke explains he was referring to Qatar's large, and legal, campaign budget, rather than bribes. Warner will face no further action following his resignation and the presumption of his innocence will remain. 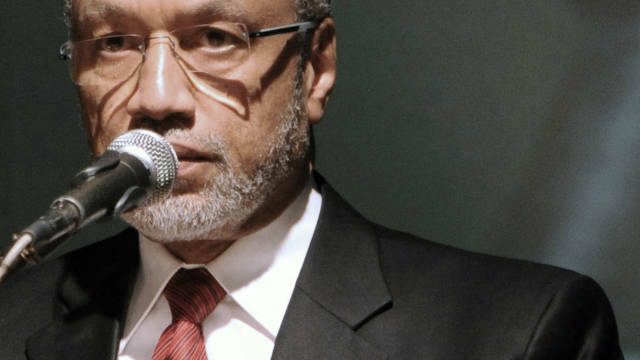 Just a few days before the vote, both Warner and Blatter's presidential rival Mohamed Bin Hammam are suspended after fellow Ex Co member Chuck Blazer submits a report alleging that the two men paid $40,000 worth of bribes to secure the support of members of the Caribbean Football Union. Both deny the claims, with Warner promising a "tsunami" of revelations to clear his name. Despite a last minute attempt by the English FA to postpone the vote - a proposal which garnered just 17 out of the available 208 votes -Sepp Blatter is re-elected for a fourth term as president of FIFA at the 61st FIFA Congress at Hallenstadion in Zurich. He vows to learn from past mistakes and undertake a reform agenda. Former head of the Asian Football Confederation Mohamed Bin Hammam was banned for life by FIFA after a two-day hearing into bribery allegations. 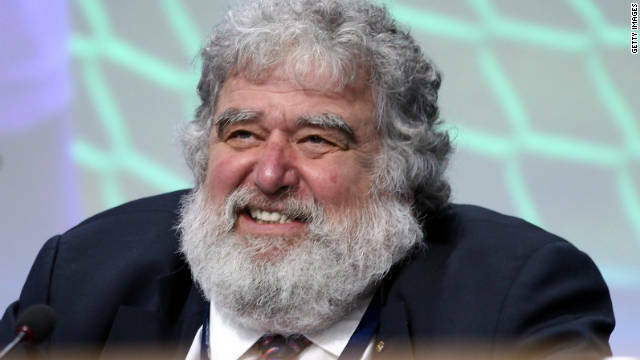 Chuck Blazer announces he will step down from his role as general secretary of CONCACAF at the end of the year. American Blazer was one of the men who voted on the location for both the 2018 and 2022 World Cups. FIFA president Sepp Blatter announces the introduction of four new task forces and a "Committee of Good Governance" aimed at reforming the organization and repairing its reputation. 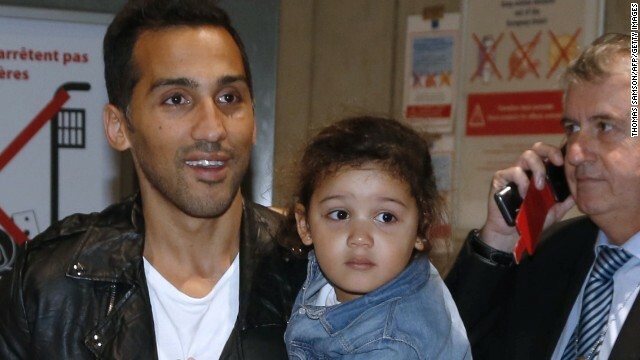 Luis Suarez is back in the limelight for all the wrong reasons. The Uruguay striker faces a FIFA investigation after appearing to bite Italian Giorgio Chiellini during the 2014 World Cup in Brazil. 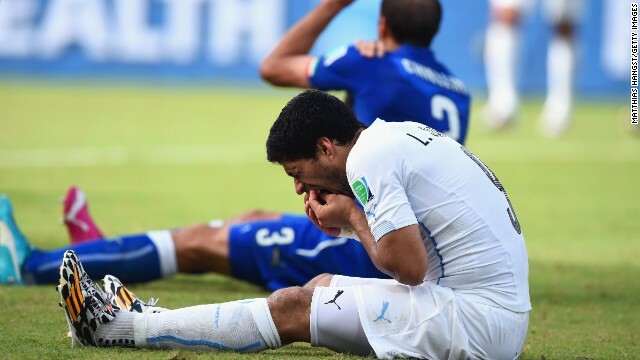 Suarez is not the first player to behave badly at Brazil 2014. Portugal's Pepe literally sees red when he headbutts Germany's Thomas Mueller in a Group G match. In the 2006 World Cup final, French superstar Zinedine Zidane was sent off for headbutting Italy's Marco Materazzi. Remarkably, Zidane still won the Golden Ball for the World Cup's best player. The 1982 semifinal between West Germany and France is remembered for stomach-turning scenes when German keeper Harald Schumacher (R) came out of his goal, ignored the ball and body slammed Patrick Battiston (L), who left the field on a stretcher. 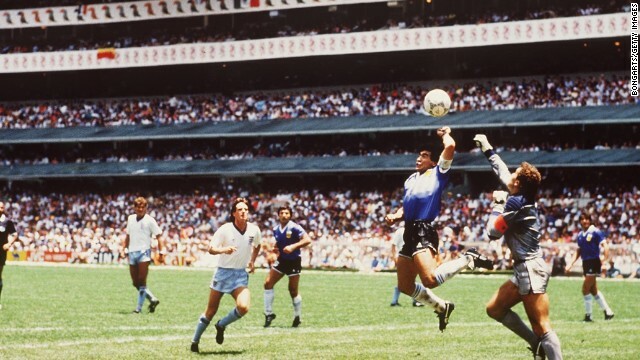 In the 1986 World Cup quarterfinal between Argentina and England, mercurial Argentine star Diego Maradona opened the scoring with his legendary "Hand of God" goal. 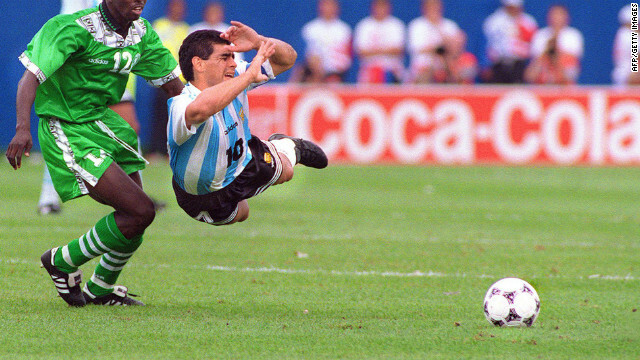 He then scored a second -- widely viewed as one of the greatest ever World Cup goals -- guiding Argentina to a 2-1 win. Eight years later the Argentine was kicked out of the competition after testing positive for banned stimulant ephedrine. 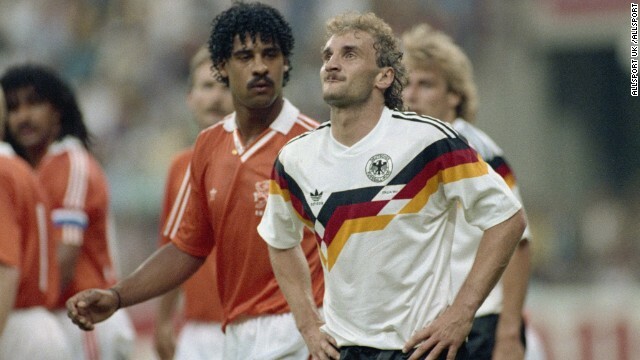 A hair-raising moment in the 1990 World Cup when Frank Rijkaard (L) twice spat in German Rudi Voller's hair. Both men were sent off in a bubbling encounter fueled by a historically fierce rivalry between the Netherlands and West Germany. Rivaldo showed off his acting skills at the 2002 World Cup when he went down, pretending he'd been hit in the face by the ball. His melodramatics succeeded in getting Turkey's Hakan Unsal sent off. FIFA rejected his request on the grounds that witness confidentiality for his work could prove difficult to sustain if the report was published and threatened to sanction him for his outburst. Then Eckert published his summary, prompting Garcia to respond by saying the German judge's 42-page report contained "numerous materially incomplete and erroneous representations." FIFA has been under increasing pressure from the media and football fans to publish the report and embrace a period of reform. Sponsors such as Visa and Coca-Cola have both gone public with their grievances over FIFA's lack of transparency, while Sony will not be renewing its deal when it ends at the end of this year. Widespread skepticism over the way Russia and Qatar won the rights to host the next two tournaments remain, despite both countries being cleared of any wrongdoing by Eckert's summary. Both Russia and Qatar have always denied they were involved in any wrongdoing during the bidding process. 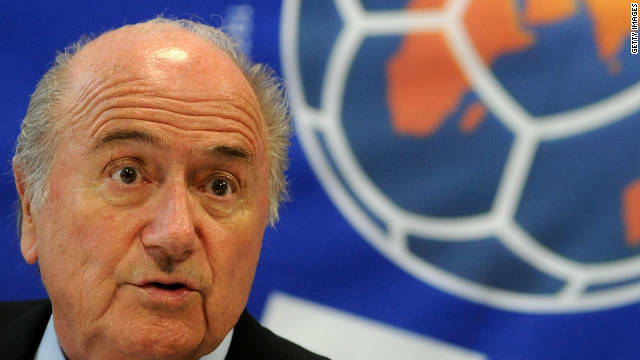 The outcome of the vote is unlikely to hinder Blatter's chances of retaining the presidency when the elections are held in May. Blatter, who is 78, is poised to win a fifth term in office and faces little opposition with votes from Asia, Africa and South America already assured. UEFA has yet to publicly back a candidate, but it has distanced itself from the bid by Frenchman Jerome Champagne, the only man to have publicly announced his plan to stand against Blatter. Frenchman Platini, the UEFA president, has ruled out running against Blatter but there is now a race against time for his organization to thrown their weight behind a candidate. 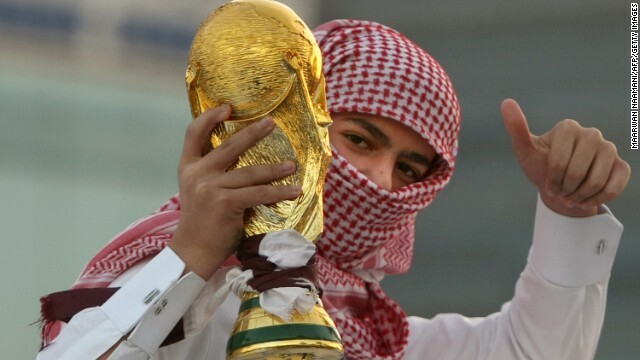 One option for UEFA would be Prince Ali Bin Al-Hussein, the Jordanian Prince, who is also a vice-president of FIFA. Al-Hussein is one of the most forward thinking members of the ExCo and publicly backed the publishing of the report. Yet Al-Hussein could be thwarted by his own confederation by the Asian Football Confederation, which has already pledged its support to Blatter. If Al-Hussein is unable to secure the support of his own confederation it would mean his challenge would be over before it had even begun.